Nokia is taking over the development of the Symbian OS from the Symbian Foundation, the Symbian Foundation will be moving to a new role and will be responsible for licensing Symbian. The Symbian Foundation will keep control of the products portfolio of patents, as well as research and development, and will control licenses for the platform. Nokia will now be responsible for the development of the software platform, and Nokia has said that they are strongly comitted to the platform. 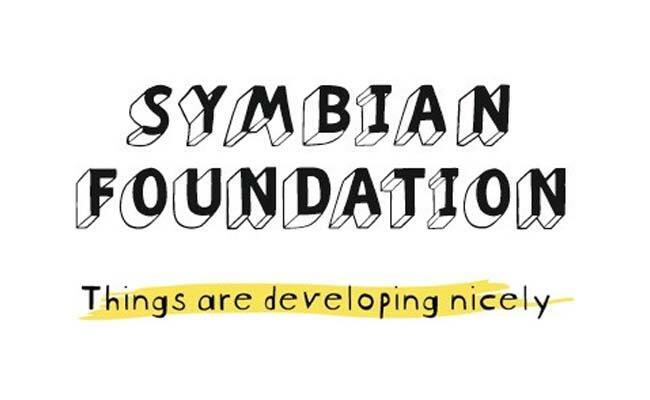 The announcement comes after a recent board meeting of the Symbian Foundation.